Dimitris Koufodinas, the convicted hitman of the November 17 terrorist organization, has been granted furlough of six days from the minimum security prison where he has been held since August, sources have said. 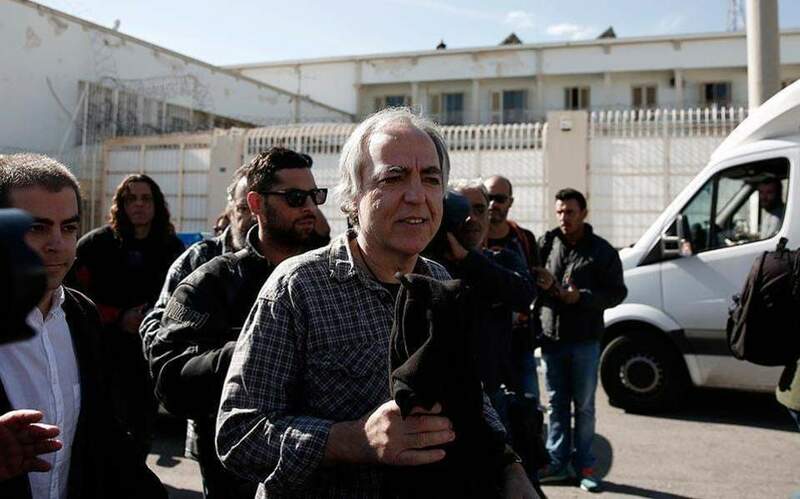 According to reports, Koufodinas will be leaving the penitentiary in Volos on Sunday and has permission to stay at a particular address in the Attica area until Friday, when he is due to return to prison. The 60-year-old was also transferred to the Volos facility over the summer from the capital's Korydallos Prison, where security is much tighter. His treatment by prison authorities has been criticized as being over-lenient, with the US State Department being among the most vocal opponents.